 Formed in 1982, the CID, the Commercial Investment Division is GBRAR's local commercial real estate organization and the oldest in Louisiana. CID exists to unite those involved in the commercial and investment real estate business; to foster knowledge, education, integrity, professionalism and quality workmanship in this field of real estate; and to encourage the exchange of specialized information among the members. The CID hosts quarterly luncheon meetings with prominent area speakers on topics of interest to the commercial real estate community. The CID Board of Directors meets monthly. 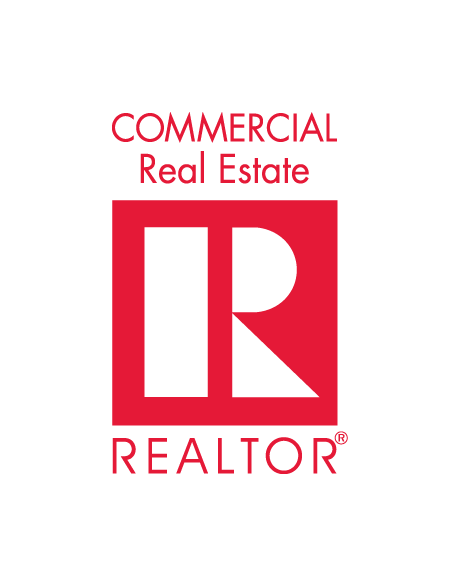 Commercial Real Estate is everywhere: your local coffee shop, industrial park, downtown main street, and even the office where you work. NAR has a broad array of resources to help you provide the best service to your clients, and to be the best in your field. From education to advocacy efforts, from networking to property data – NAR works to help you be more profitable while protecting the commercial real estate industry.